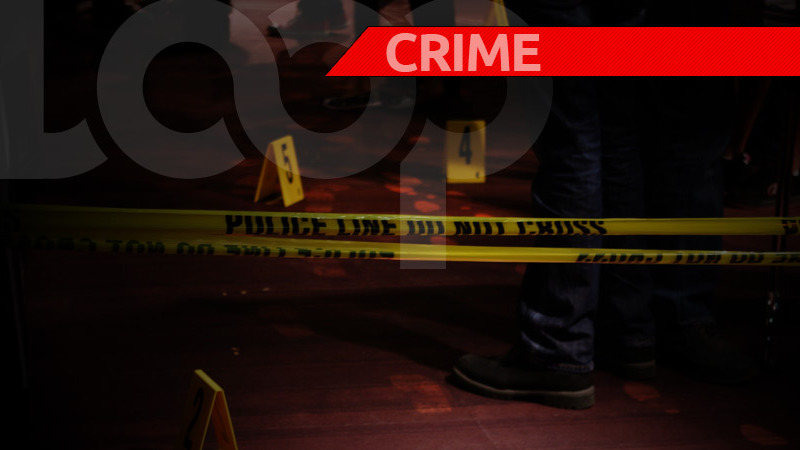 The body which was found along Mon Plasir Road, Cunupia, on Thursday morning is believed to be that of Kumar Moonilal of Soomai Trace, Cape De Ville. Moonilal, 40, was identified by documents that he had on his person. 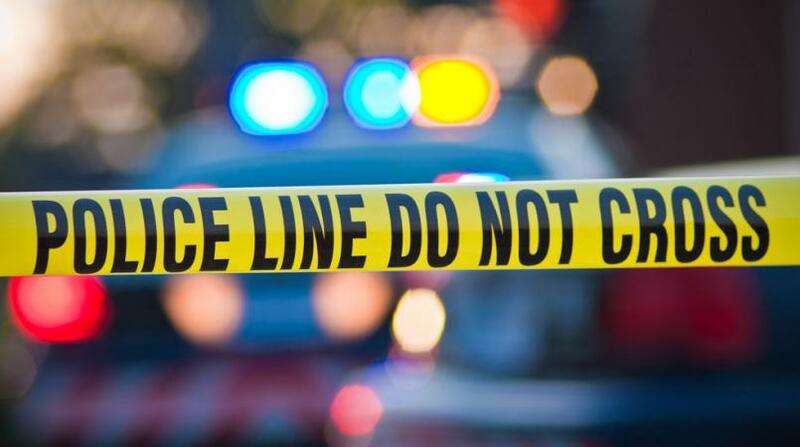 Despite spending the better part of Thursday searching for relatives of the deceased so that an autopsy can be performed, police were unsuccessful. The body of the man was found with his hands bound at the side of the roadway along Mon Plasir Road. He had an injury to his head, which police believe to be a gunshot wound. 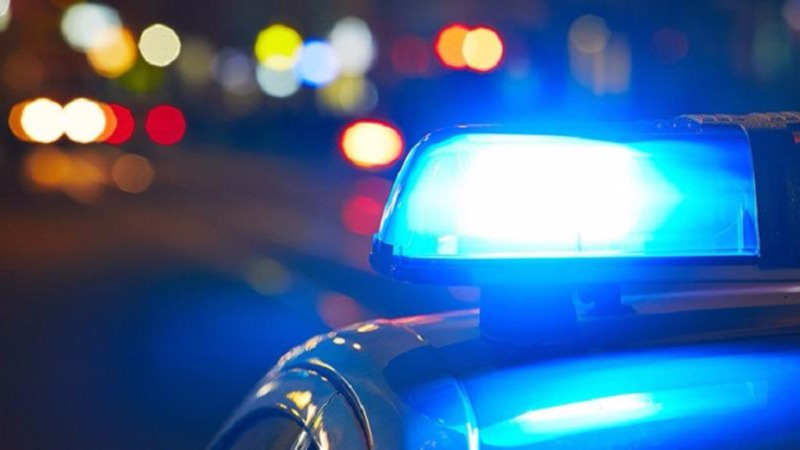 However, residents of the area did not report hearing any loud explosions around the time the body was found, as a result, police suspect that the deceased was killed elsewhere and the body dumped along the roadway.